Are you planning a cruise on the Mediterranean Sea, maybe in Italy or Spain? The Mediterranean is a popular place to enjoy a cruise, second only to the Caribbean. There are so many different routes to take depending on the stops and places you want to see. Although there are some fixed ports cruises usually depart from, a Mediterranean cruise is quite flexible and it may be possible to arrange to board at a different port if you wish. Here are a few tips when planning to cruise the Mediterranean. As mentioned above there are many different routes you can take in the Mediterranean. Choose between seven and fourteen nights within Central and Eastern Mediterranean and Greece and Turkey too. The top ports visitors want to see in the Med include Barcelona, Florence, Genoa, Many Greek Islands, Monte Carlo, Naples, Rome, Tunis, Valletta and Venice. That’s a vast range of destinations to choose from. Central cruises will usually be a circular route picking up passengers at different points during the route. These include various stops within Southern France, Italy, Balearic Islands, Sicily, Malta and Tunisia. Eastern cruises tend to cover Croatia, Montenegro, Crete, Greece and Turkey operating out of Venice. For an alternative trip, smaller cruises or sailing yachts offer stops in Greece and Turkey that you might otherwise miss on a large cruise holiday. Another choice to make is what kind of ship you would like to spend your time on. Of course, you will have to look at both the type of ship and the itinerary but the accommodation and facilities really make a difference to your holiday. 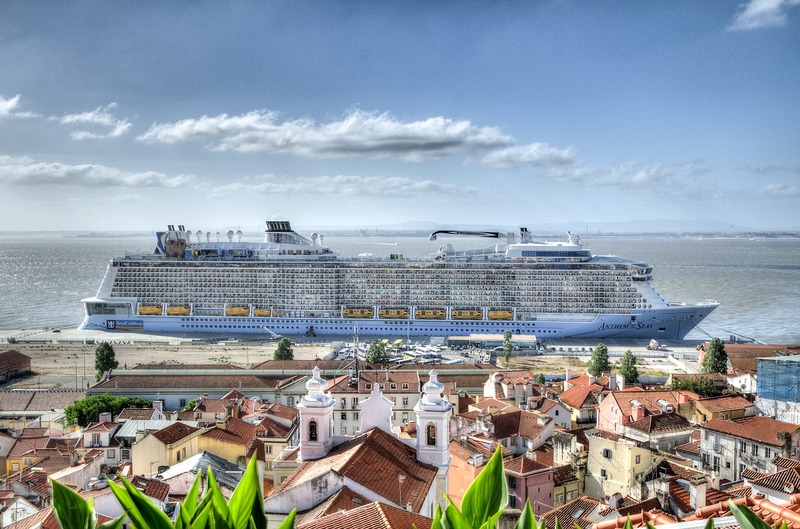 Cruise ships come in various shapes and sizes, from colossal giants to small and cosy, family friendly and adult only. The most popular cruise liners in this part of the world include Cunard, P&O Cruises, Princess and MSC Cruises. As well as cruising on a ship, there are other ways to explore the Mediterranean by sea. On a sailing holiday, you can often visit smaller ports than are not accessible to the larger ships. Options include flotilla holidays and chartering your own yacht and you can choose your own itinerary then too. Some cruises start from the UK which means you have a long while at sea before you hit your first destination. Save your time by flying directly to a Med destination and start your cruise from there. You might even get the chance to spend some time before the ship departs to get to know the area too. If you don’t want to fly then the only option will be to board the ship in the UK and endure the journey before you reach the first port. But for those who get a bit queasy when the seas are a little turbulent, you are best to avoid the seas in the Bay of Biscay which tend to be rough sailing, whatever time of the year you travel. When you start at a destination such as Rome or Barcelona you might not get to see much of the place before you set sail. So, you may want to book a stay there before or after your cruise. Some tour operators will offer package holidays which include a stay and cruise option where you can book everything together all in one place. Staying on after the cruise tends to be a more popular option than staying beforehand. You could even travel on from there if you so wish and travel in land to places you couldn’t reach on your cruise. Even if you just stay an extra day it will be worth it to have an extra day on dry land before you head home. The freedom of being off the boat and in a different environment will be a welcome change too. Although your cruise line will show the cities as docking ports, sometimes this is not always the case. There are some places such as Rome and Paris that are over an hour away from the freight port you will dock in. This means to do any meaningful sightseeing you will have to book an excursion or a taxi. Excursions can be booked direct with your cruise company or with a private tour operator. Other ports offer direct access into the town or city so are easier to explore. You can self-tour or book on a tour depending on what you want to see. If you are docking at smaller places, such as sailing around the Greek Islands you can do as you wish as the areas to explore tend to need much less exploration. If you like to stop and take photos and don’t like to be rushed then exploring by yourself is probably best. Shore excursions stick to a rigid schedule and often try to fit in a lot in a short space of time. All your meals are normally included when you book a Mediterranean cruise but dining times tend to differ depending on the cruise line you are travelling with. If you have fussy eaters with you or have any special dietary requirements make sure they are catered for before you make your booking. Check if the breakfast and dinner times coincide with port docking times and if there will be the any nights where you stay over at port. You might want a change from the cuisine on the boat and to try a local restaurant or bar one night. Your daily activities and excursion options might affect your dinner timings too. Sometimes you have to arrange your dinner sitting in advance so you’ll also have this to consider when booking. A Mediterranean cruise is an excellent opportunity to see a snapshot of a place and decide if you want to explore it any further. It is a good way to see many countries and experience a taste of each but you don’t get to see very much at each stop. You can use your cruise to explore and plan a longer and more in-depth holiday that gives you time to properly see what each country and city has to offer. You might even decide you want to take a different type of cruise to see more of one country or see it differently like by taking a road trip, like this Greek Road trip. Only your own imagination can limit your travel around the world so let it guide you to your next adventure. So, what do you think? 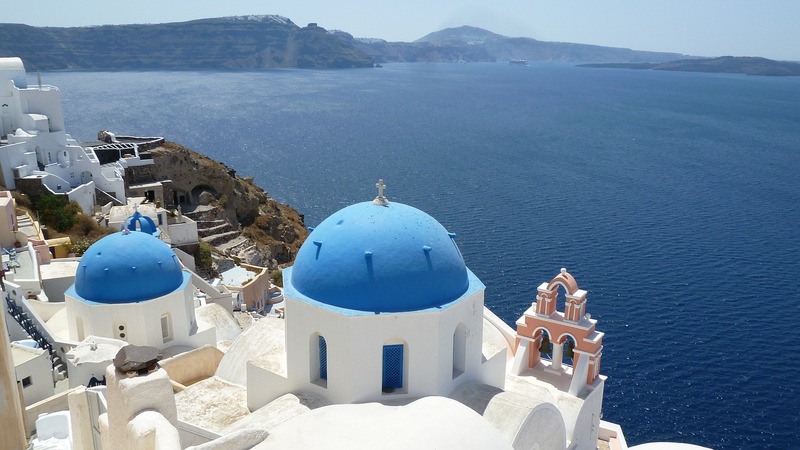 Will you choose a Mediterranean Cruise? Have these seven tips helped you to decide if a cruise in the Mediterranean is for you? There are so many places to see, different ships and itineraries to choose from, a whole range of options that there’s sure to be the perfect one for you.